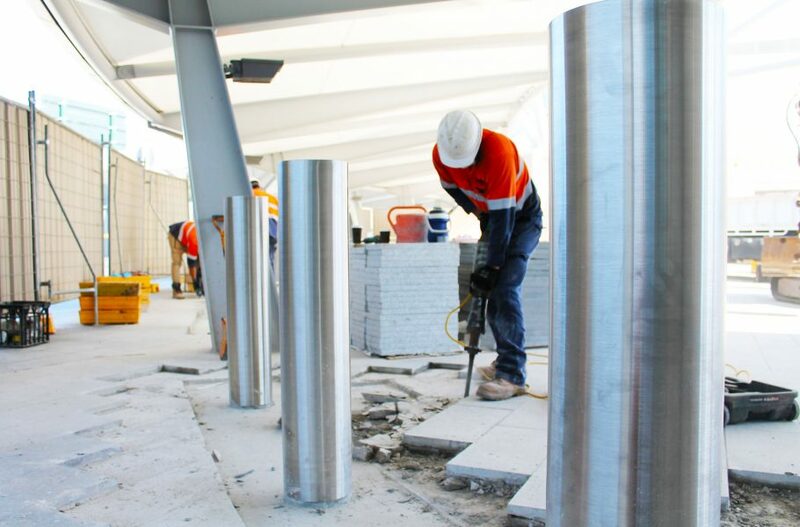 Design and construction of civil works required for the installation of static impact rated bollards. 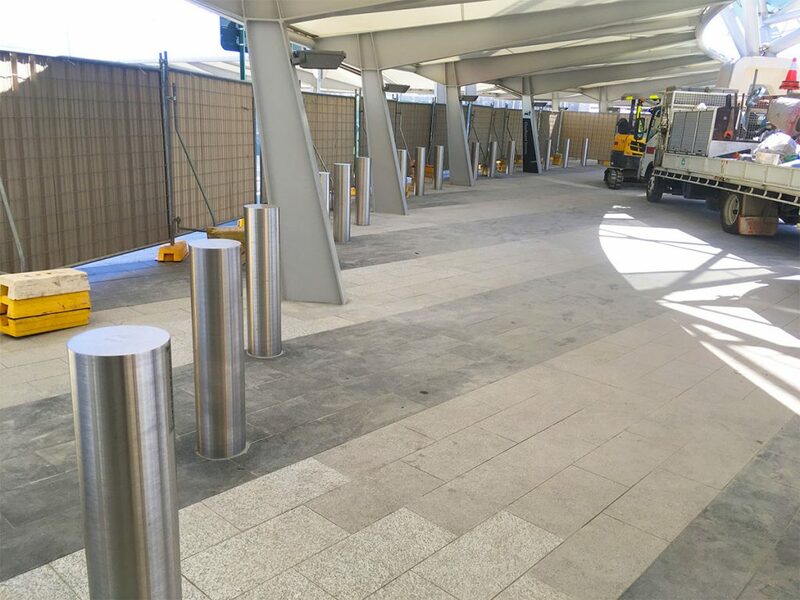 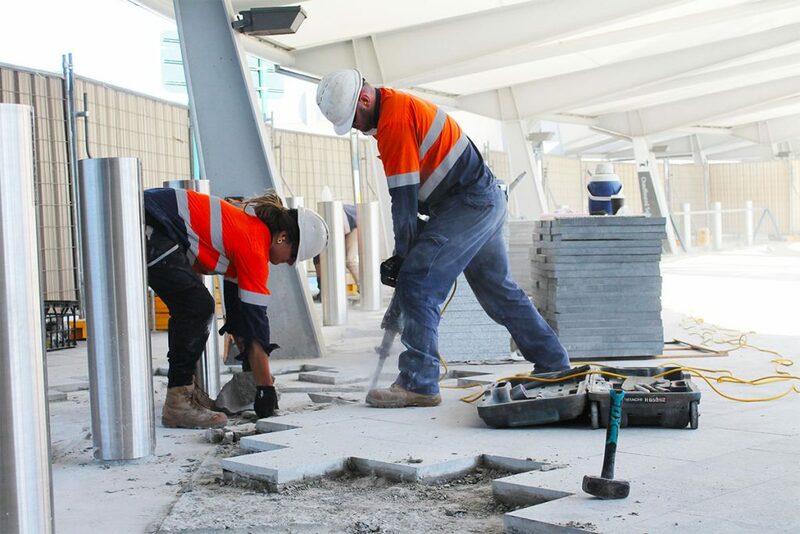 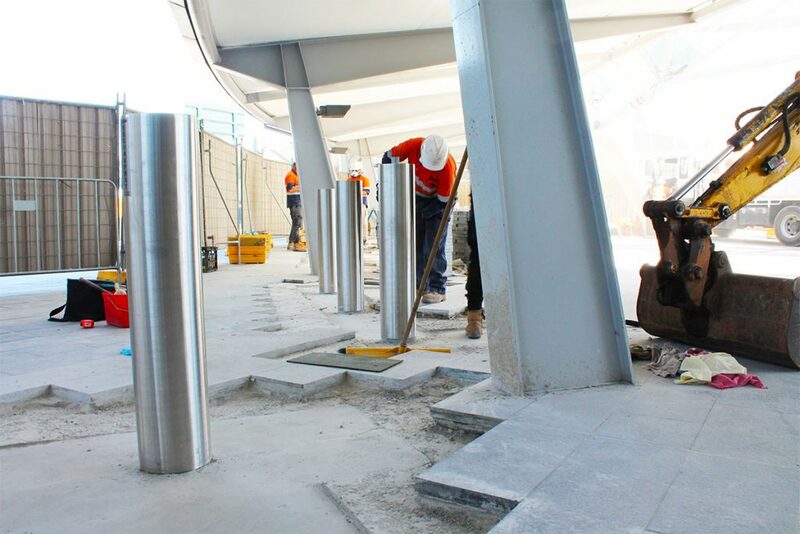 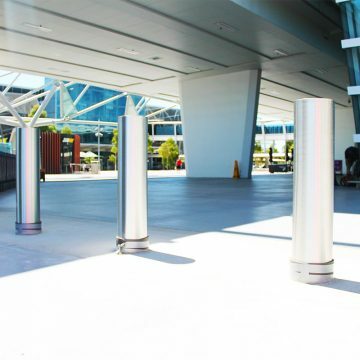 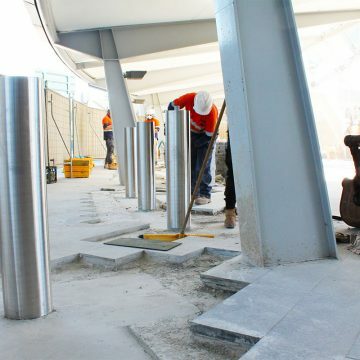 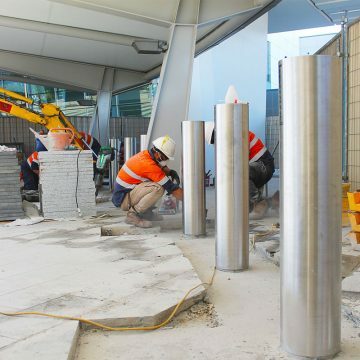 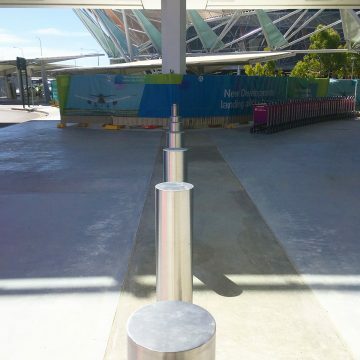 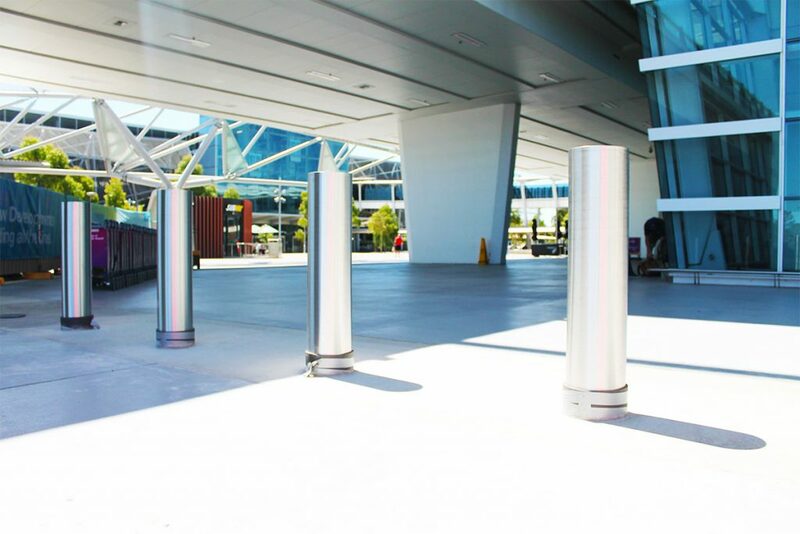 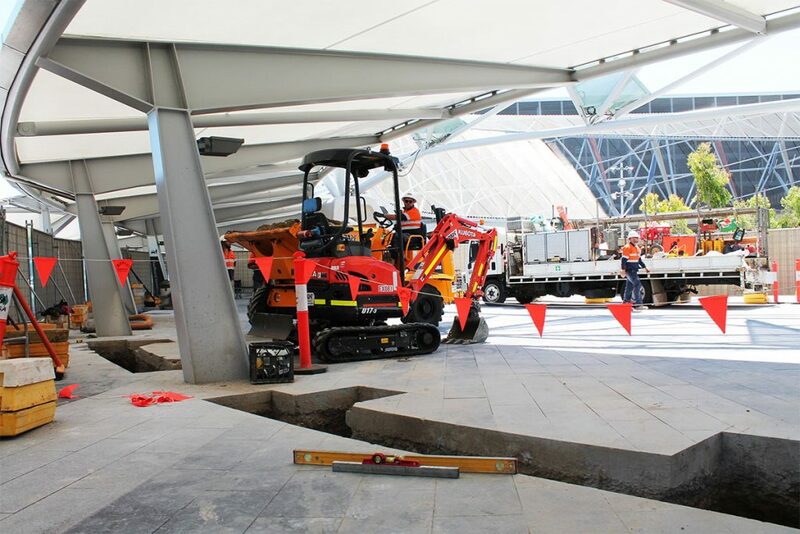 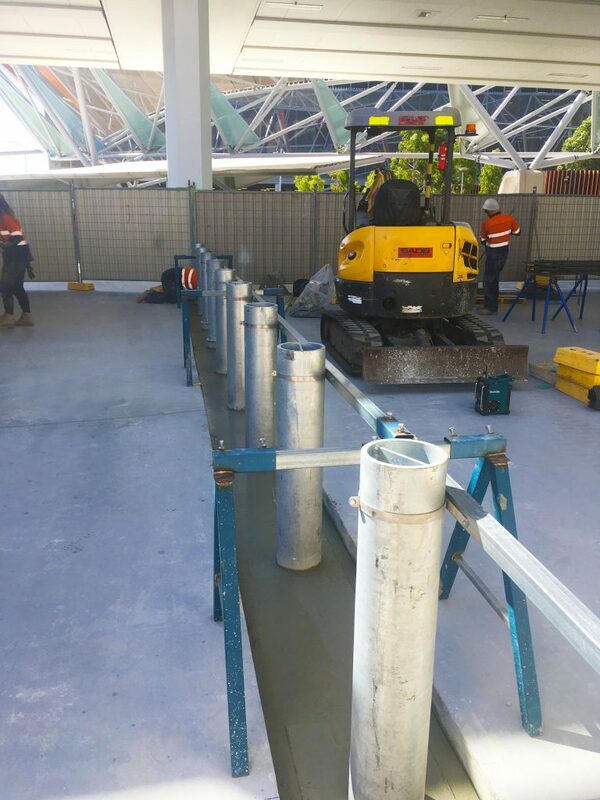 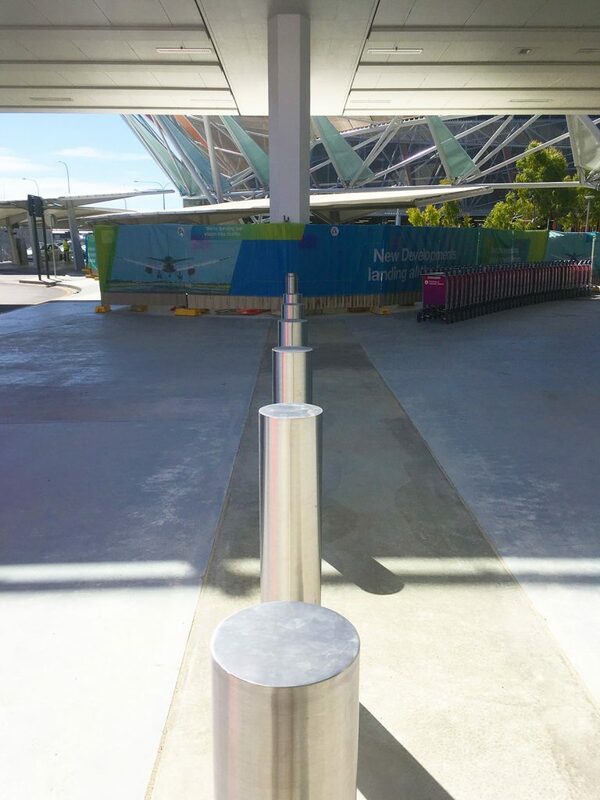 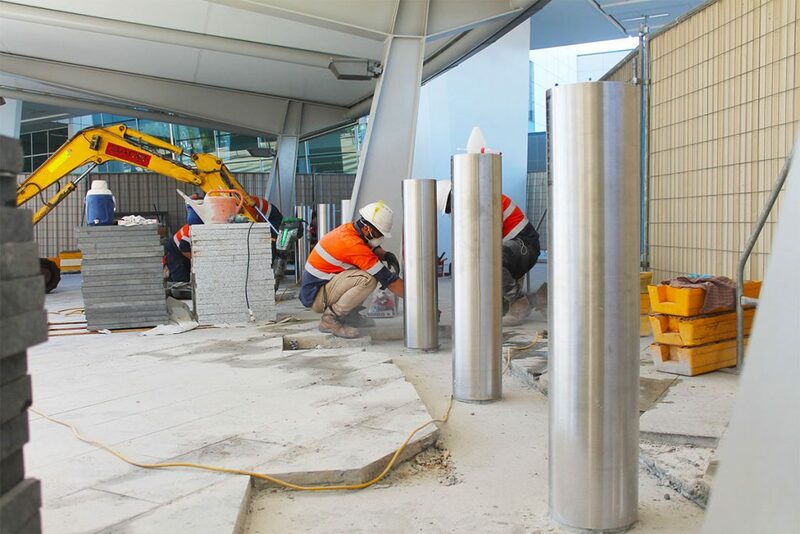 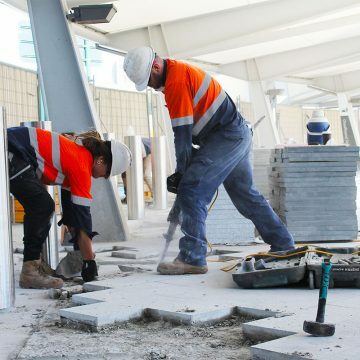 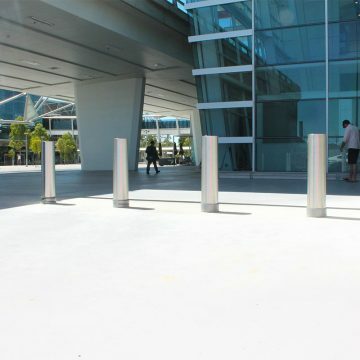 Design and construct static impact bollards, in line with tender requirements at Adelaide Airport. 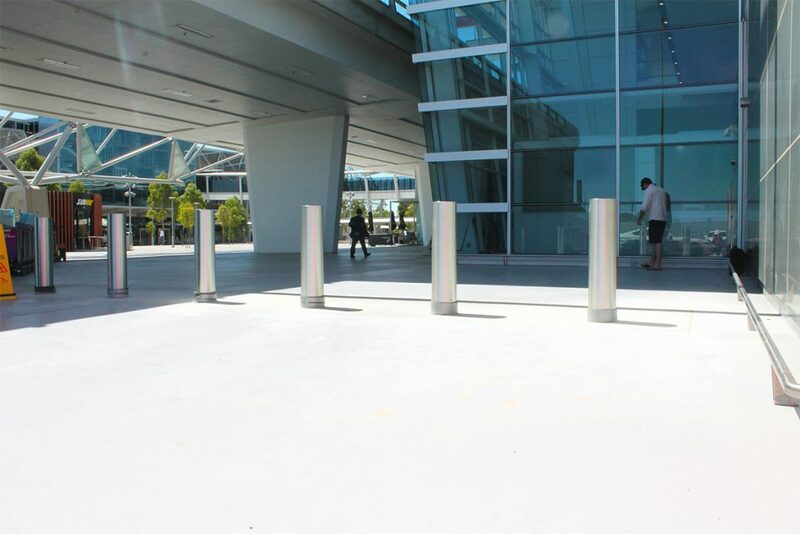 Design involved working with bollard supplier and client for bollards to meet impact rating standards. 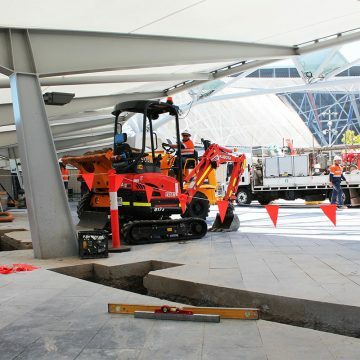 Initial design and site investigation required locating of all underground services prior to mobilisation in order to design footings in and around existing services. 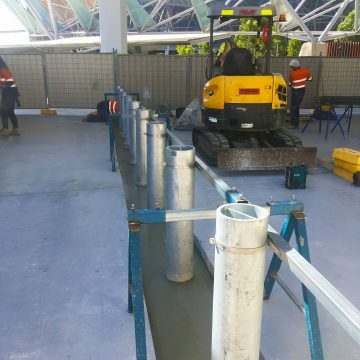 Additional service relocation was required to in order to accommodate footings. 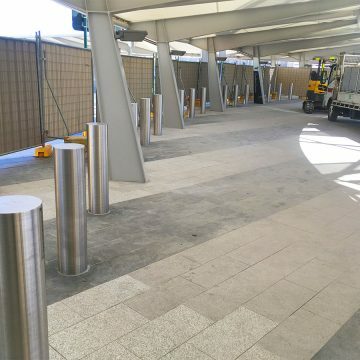 All paving to be reinstated to suit newly installed bollards.